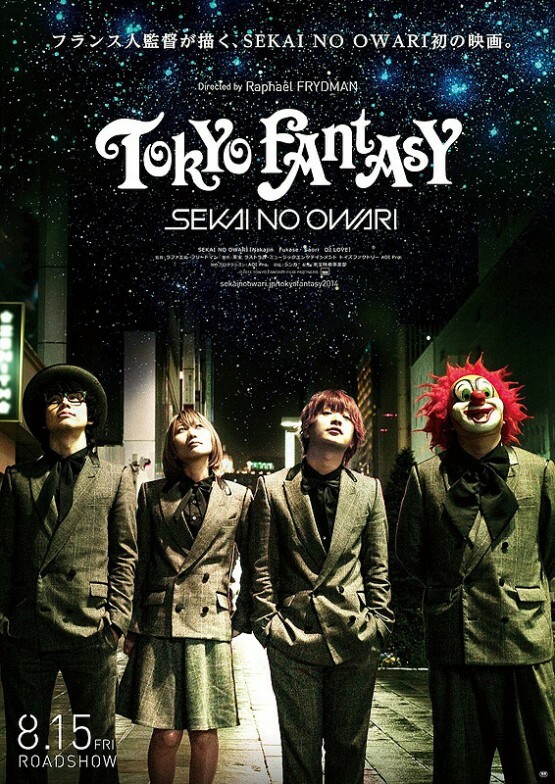 A feature film about famous Japanese rock band Sekai No Owari. A feature film about famous Japanese rock band Sekai No Owari. The director was given carte blanche by the Japanese companies AOI PRO and TOHO to make the film. Its unique style blends fiction and documentary with oneiric narration.